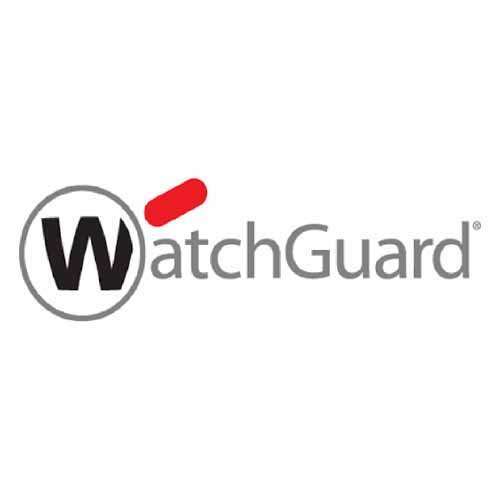 WG019313 WatchGuard XTM 25/25W 1-yr spamBlocker - spamBlocker blocks nearly 100% of unwanted email in real time before it can reach your internal mail server or client. It blocks spam regardless of the language, format, or content of the message - even image-based spam that other anti-spam products often miss. Delivers an addition layer of virus outbreak protection for your network and includes full-featured spam quarantine.